to the Mt. 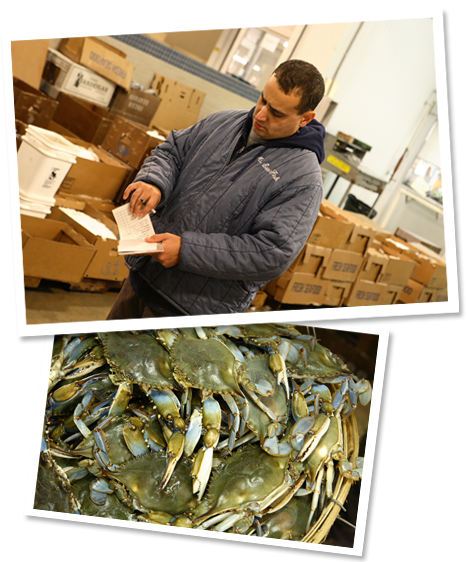 Sinai Fish, Inc. web site. Mt. 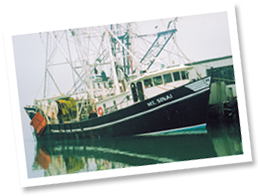 Sinai Fish, Inc. was established in August, 1992, by the Sciabarra family. The business is located at the New Fulton Fish Market at Hunts Point in the Bronx. For six plus generations, the Sciabarra family has been in the wholesale and retail fish business as well as in the commercial fishing industry. Mt. Sinai's commitment to quality control and service at a fair price attracts a loyal customer base. Industry connections, service-oriented staff, and a customer satisfaction reputation ensures future growth and success for Mt. Sinai Fish, Inc.